Address : 3, Keramikou and Zinonos Str. 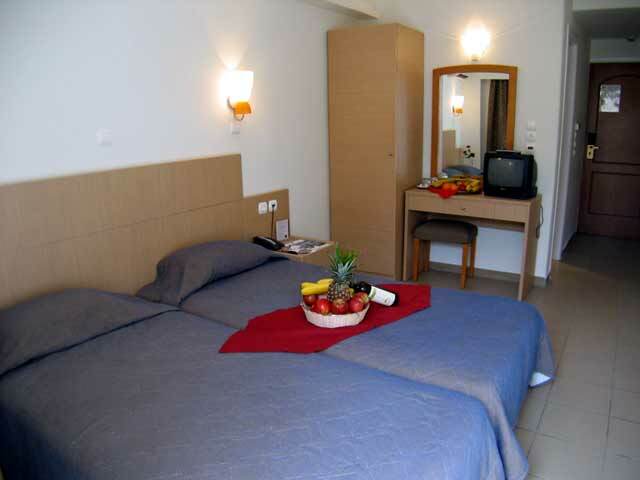 The Best Western Zinon Hotel is a quiet hotel in the commercial centre of Athens, close to Omonia Square, National Museum, National Theatre, and Keramikos Archeological site. Easy access to the metro station. A charming hotel which has been recently renovated combines warm hospitality in a central location while staying in Athens, whether on business or vacation. 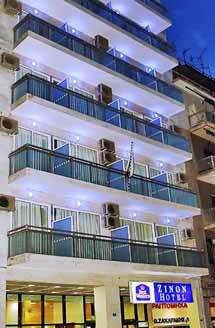 15 to 20 minutes walk away from Plaka, Acropolis, Syntagma Square, it is close to the business and shopping Athens areas. 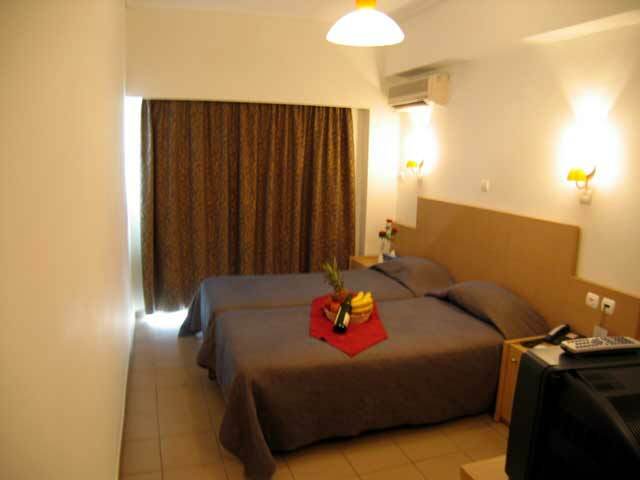 Hotel Zinon is a friendly and charming 3*** hotel, that was recently totally refurbished. 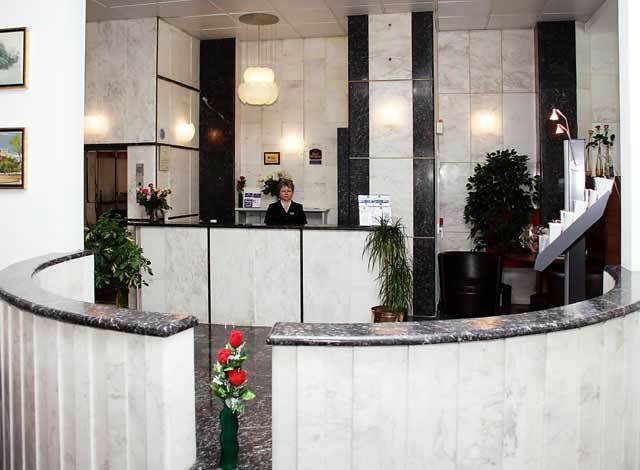 It displays an extremely helpful staff who are there to help with anything and provide you with any necessary information you might require, in order to make your stay in Athens, Greece as pleasant and as comfortable as possible. 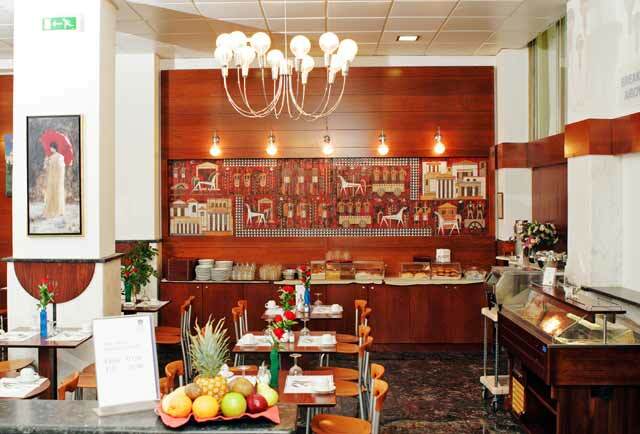 A Friendly and warm atmosphere awaits you at the Best Western Hotel Zinon. RECEPTION SERVICES: 24-hour front desk - Multilingual Staff - Credit Cards accepted: Visa, Mastercard, American Express - Wake up calls - Doctor Assistance - Luggage storage - Elevator - Car rental desk - Transportation facilities upon request - Information for sightseeing tours and island cruises - Fax services - Photocopy services - Children under 2 years old - Free of charge - Laundry services upon request - Daily House keeping . 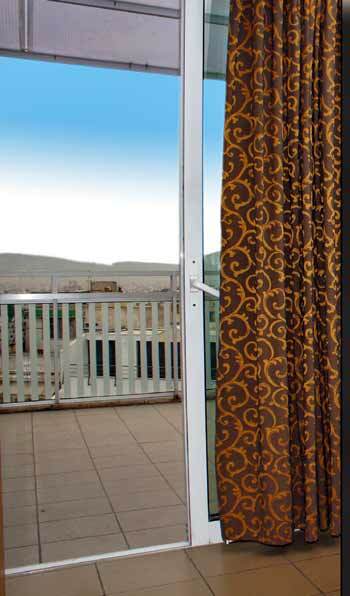 CHILDREN: Children under 2 years old staying at the Zinon Hotel in Athens, stay free of charge. HOUSEKEEPING: There is daily housekeeping at the Hotel Zinon. 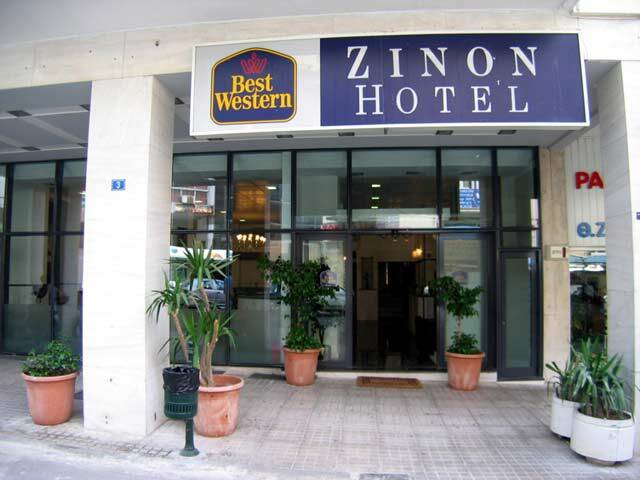 The Best Western Zinon hotel in Athens Greece, build on 8 floors, offers 55 Regular rooms. 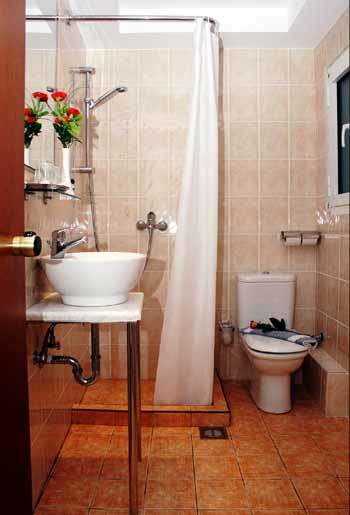 A full renovation at the Athens Hotel Zinon has been completed as recently as March 2005. 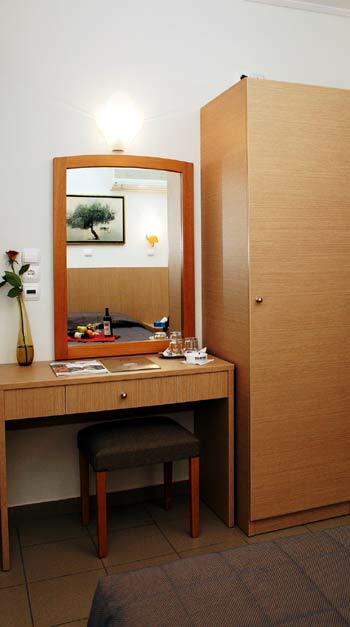 The 55 modern rooms at the Hotel Zinon offer comfort for both business and leisure visitors to Athens, Greece. High speed FREE Internet connection (no call charges when using the hotel\'s ADSL connection) from your own room using your own laptop. FREE welcome drink. FREE orange juice throughout the day. FREE MAPS of Athens and book with general information\'s about Athens from our INFO stand. FOR OUR SPECIAL OFFERS AND PROMOTIONS,PLEASE CONTACT OUR RESERVATION DEPARTMENT.. 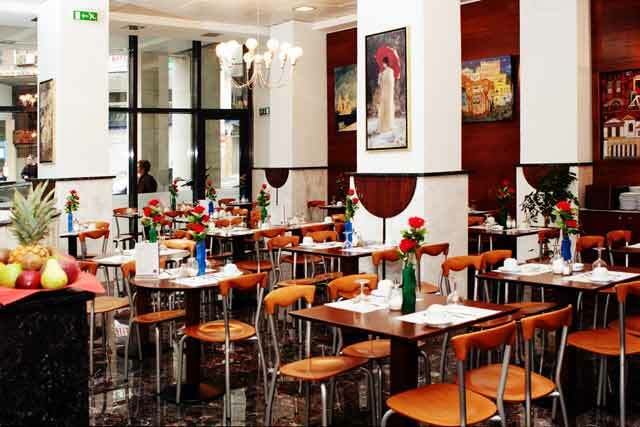 If you are familiar with ZINON HOTEL, please share your opinion of it with other travelers. Write a review!